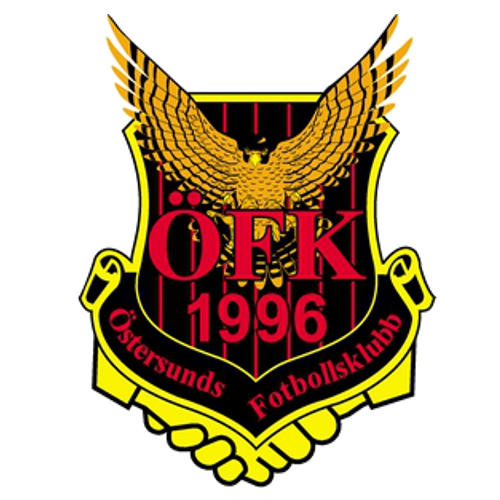 Östersunds FK is a Swedish football club located in Östersund, Sweden. 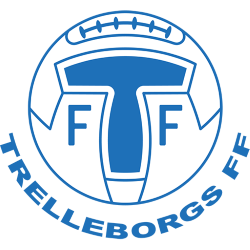 The club was formed on 31 October 1996 as a cooperation between three Östersund clubs. 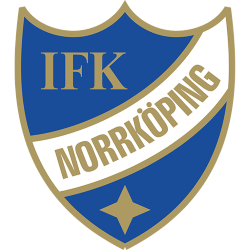 They are affiliated to the Jämtland-Härjedalens Fotbollförbund and play their home games at Jämtkraft Arena. The club colours, reflected in their crest and kit, are black and red. 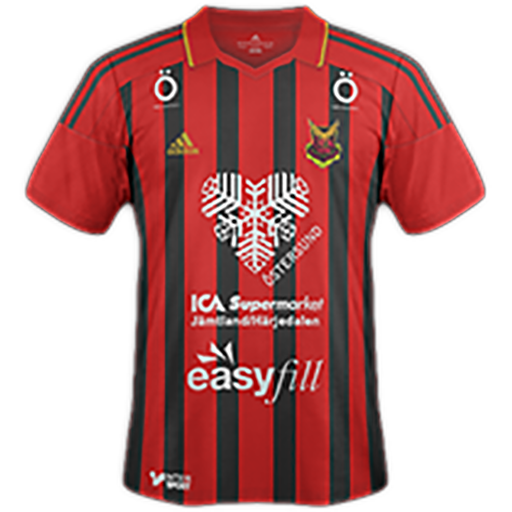 Since its creation, the club has played mostly in the third tier of Swedish football but in 2013 Östersund achieved promotion to the second tier, Superettan, for the first time ever, after achieving two consecutive promotions. 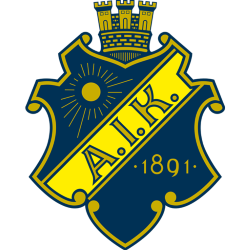 On 27 October 2015, the club qualified for Allsvenskan for the first time. Jämtkraft Arena is a football stadium in Östersund, Sweden. 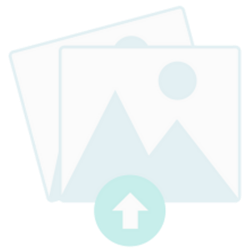 Its current capacity is 6,626 and it was opened on 13 July 2007. The official tenants are the second tier Superettan side Östersunds FK and Östersunds DFF, but many other football clubs in the area regularly play there.